Love @ Koh Tao – Welcome! Two months back, we shared stunning underwater footage of a “UV Coral Reef Dive” from Frankfurt-based videographer Vanessa Cara-Kerr. What I didn’t share then, was some of the other captivating footage she compiled from her time spent in Koh Tao. Mike Tuccinardi’s post on the Tridacnas of Koh Tao created the perfect opportunity to bring your three more engaging videos of Thailand’s Koh Tao from Kerr. A still image from the movie “Reef Buddy”, filmed at Koh Tao, Thailand. 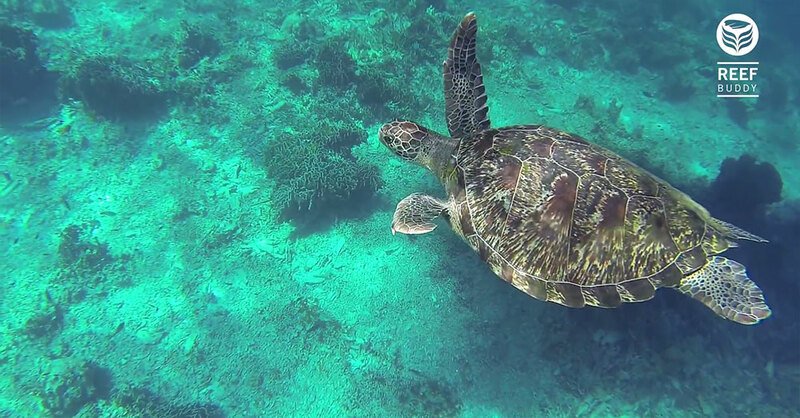 Get another brief look at Koh Tao’s coral reefs, culminating in a close encounter with a Green Sea Turtle. 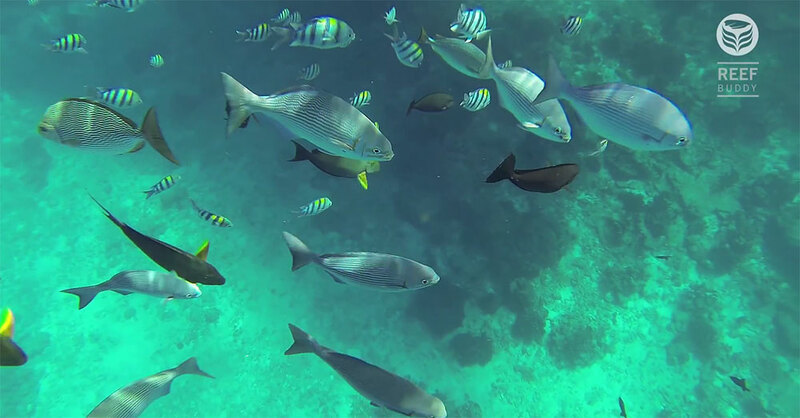 Swim with a school of Blacktip Reef Sharks in “Reef Patrol”, filmed at Koh Tao, Thailand. 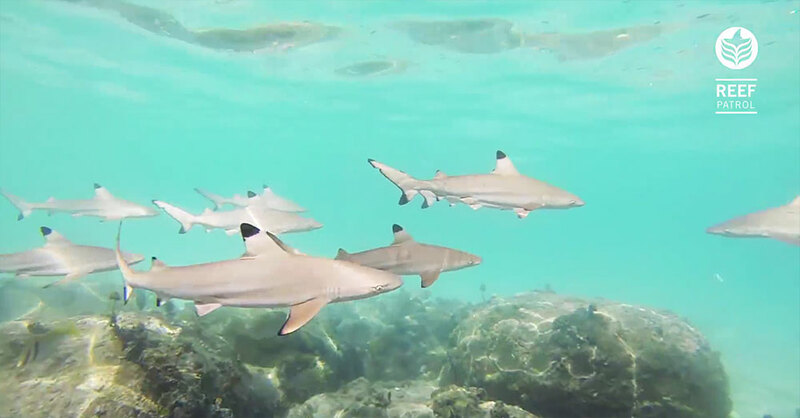 Swim with the fishes…actually a school of Blacktip Reef Sharks, in this film by Vanessa Cara-Kerr. Experience Koh Tao above the water in this short film by Kerr. A breathtaking ending to a beautiful day in Koh Tao. Without question, Koh Tao is proving to be a very magical place indeed, and Vanessa Cara-Kerr certainly put Thailand’s best foot forward! Time to book your dive trips!